3. This car speaker mounting spacer ring set will help you replace your stock car speakers with new ones without having to worry about installation and mounting. 4. The speaker mounting bracket fits over the factory speaker hole and provides a mounting place for new after-market speakers. 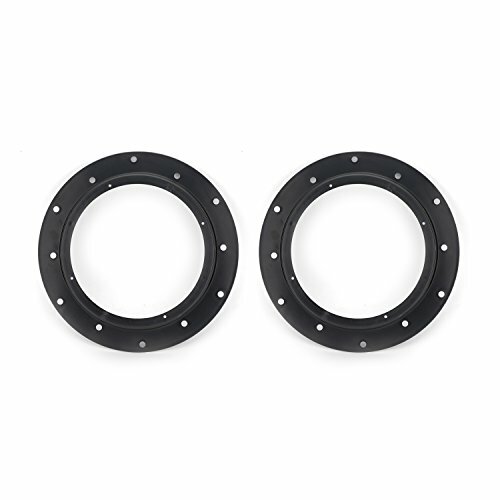 This car speaker mounting spacer ring set will help you replace your stock car speakers with new ones without having to worry about installation and mounting. The speaker mounting bracket fits over the factory speaker hole and provides a mounting place for new after-market speakers.